Arihant Metal is one of the main producers of prime nature of SS Coil that square measure made-up exploitation chrome steel in Ahmebad. This sort of offered SS Coil is filling in as utilized in business Areas. Our SS Coil is to a great degree durable and efficient, in this manner, square measure advised extra and extra. We offer various sorts of SS Coil in a few Shapes and Sizes. Austenitic treated steel is just about the favored alongside adaptable kind of steel. When you need particular measurements or even DFARS or even local materials, we have connections utilizing local factories. We can source your venture together with aggressive locally situated materials in particular measurements which is most likely not promptly accessible on the floor. 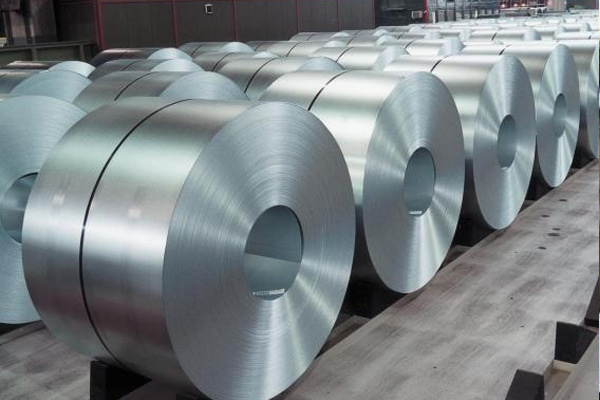 We’re putting forth a select assortment of Stainless Steel Coils which may be produced applying better astounding related with treated steel and combinations. They are on par while utilizing the overall security and excellent principles, necessities. 3, Hariom Estate , Opp. Comet House, Near Kewal Kanta Road, Rakhial, Ahmedabad - 380023. ©2018 Arihant Metal Corporation. All rights reserved.